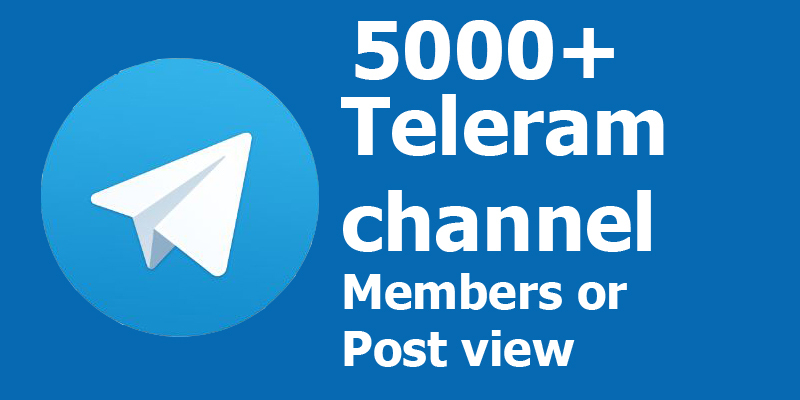 Buy 2550+ Real Telegram Channel Member or Post V.iews Or 800+ Group Members within just few hours. 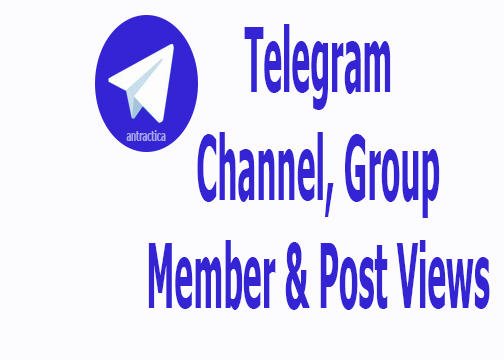 Are you need real active non-drop Channel Member or Post v.iew or Group Members? No need to be disappointed. I am here to help you! These services are 100% HQ and non-drop. I am doing here a real type of working. This service of very exceptional. Because I have a lot of working social media marketing and completed 500+ order done with many positive feedback. So just see my service once you will also be my regular customers. Many thank's and let's make a long-term business relationship. 1. Social media video promotion. 4. Quickly delivered before the deadline. 5. 100% safe, Genuine video promotion no bots no spams. 6. 24/7 friendly & responsive customer support. 7. Confirm 100% money-back guaranteed. More ask please contact me. I am ready for 24 hours. 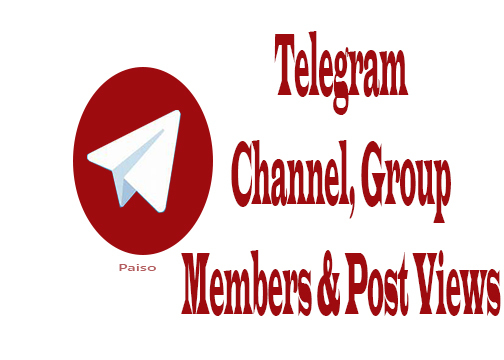 Buy 2550+ Real Telegram Channel Member or Post V.iews Or 800+ Group Members within just few hours. is ranked 5 out of 5. Based on 14 user reviews.